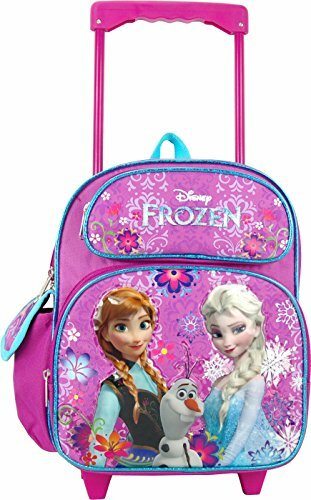 It is especially important to children who have older siblings who have their own backpacks. 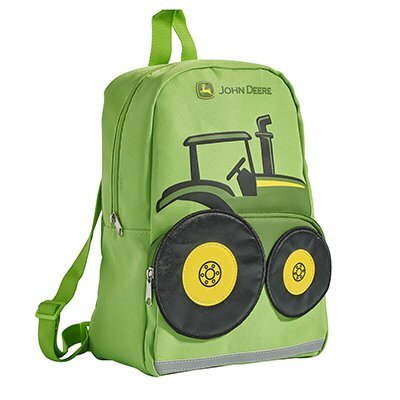 Our grandchildren loved the little backpacks with wheels best. 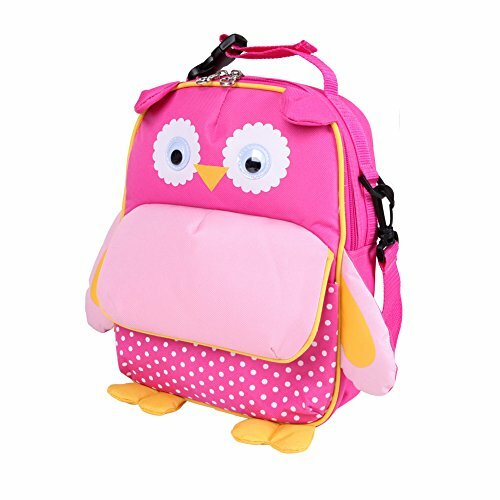 This page will provide tips about packing a toddler’s backpack, styles for toddler girls and boys, and some amazing toddler rolling backpacks which you will find out why these are the most popular backpacks for toddlers today. 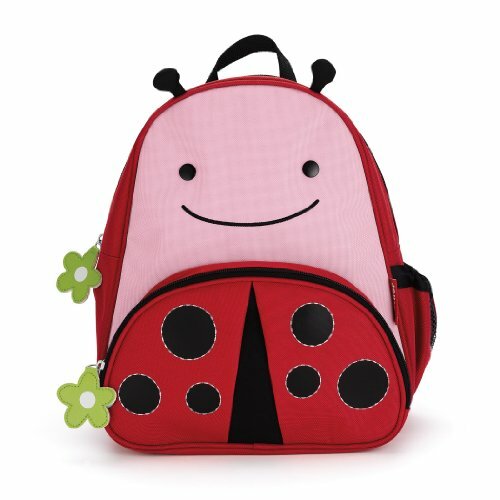 Rolling backpacks are a good idea for everyone for many reasons but the most pressing is physical health. And, from what I have read about child development, it is most important to think about this kind of thing when children are young. 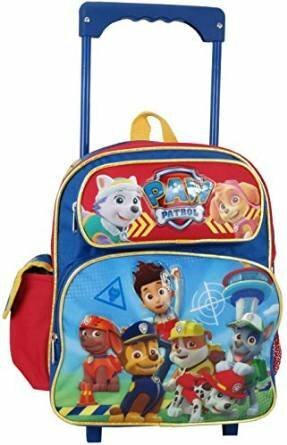 These are a few little backpacks toddlers love because they are so colorful. 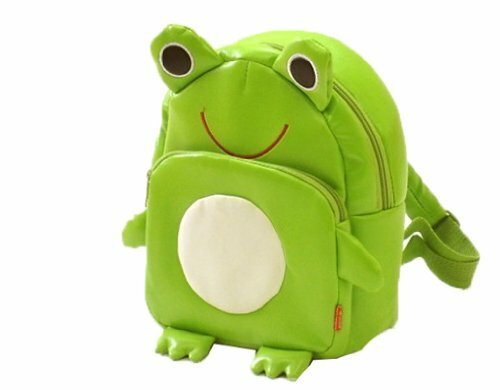 I really like these small backpacks for the little ones. 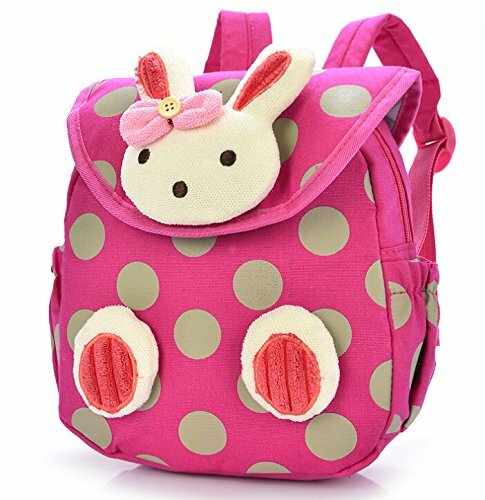 Styled simply but very functional to carry everything your toddler needs during the day (or at Grandma’s house!) And sometimes, they make people giggle. 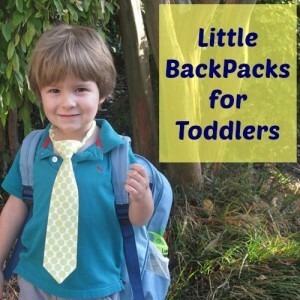 Toddlers are so much fun! Treasure the moments! PS Update! 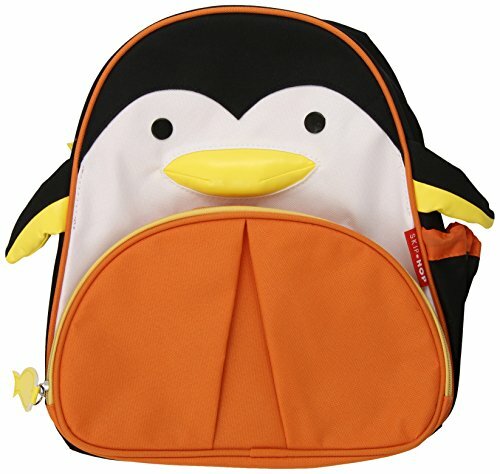 Just saw this new one on Amazon! Click to read details if you like it, too.